As a tree care company that emphasizes tree preservation, Coastal Timber understands that tree removal is a necessary part of arboriculture. Whether a tree has outgrown its space, is declining in health, or is being removed for replanting, we are equipped to assess your specific needs. When a tree must be removed Coastal Timber offers a safe, efficient way to remove your tree using specialized equipment and the latest techniques in arboriculture. Tree care does not always require a chainsaw. Ornamental pruning deserves a finer touch, and hand snips often become the best tool to produce healthy and beautifully shaped ornamental trees and shrubs. 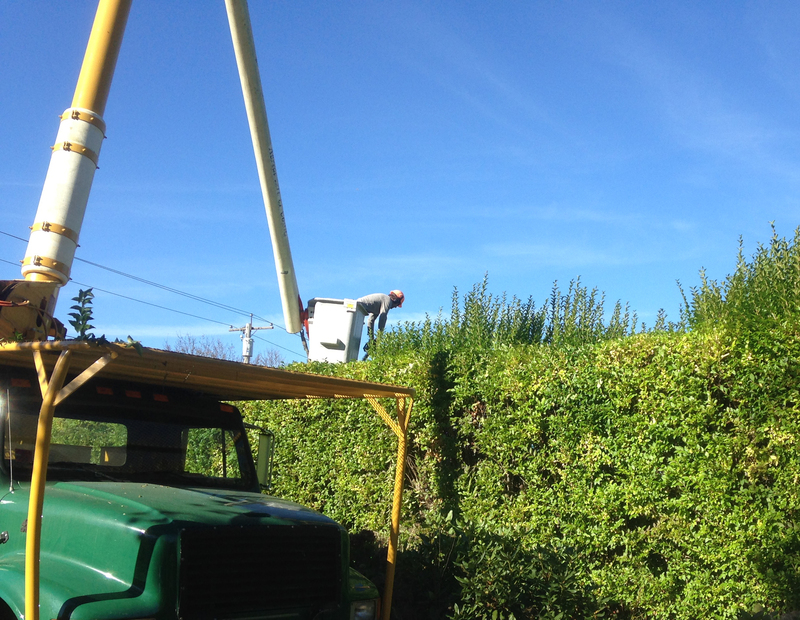 The arborists at Coastal Timber Tree Service can offer the appropriate pruning program for your ornamentals. Learn more about Tree Topping Dangers here. 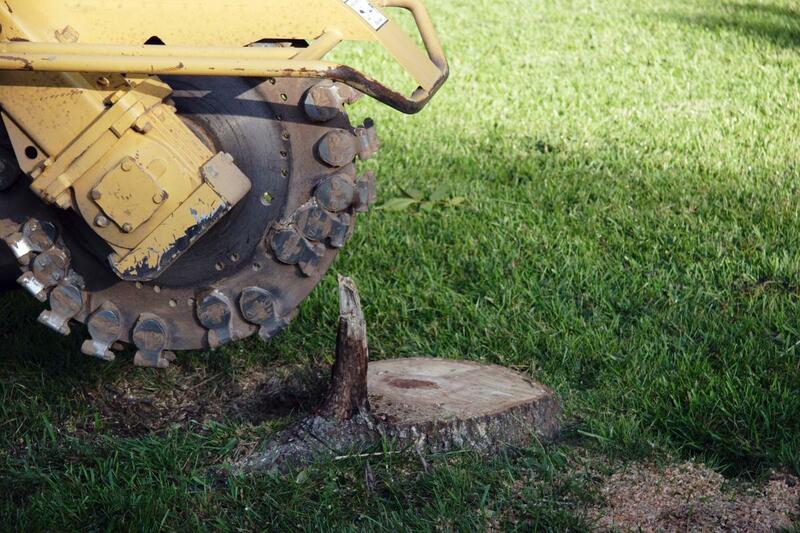 Stump Grinding is a way to rid your landscape of unwanted and unsightly stumps. Whether it’s a rotting stump or one from a newly fallen or cut tree, Coastal Timber has the equipment to efficiently remove it from your property. As a more affordable service we offer a “grind it and leave it” option. Leaving the stump grindings behind reduces the labor cost thus saving the customer money. Trees and shrubs are a valuable addition to your property. They provide beauty, shade, protection from the wind, and visual screening. We also encourage re-planting following removal of any trees on a property. Trees help clean the air we breathe, can increase property value, and improve curb appeal. Coastal Timber can guide you through the process of choosing the right tree for your specific needs. We use research proven techniques for planting landscape trees and for post-planting care. Our tree plantings are guaranteed for the entire first year after installation. 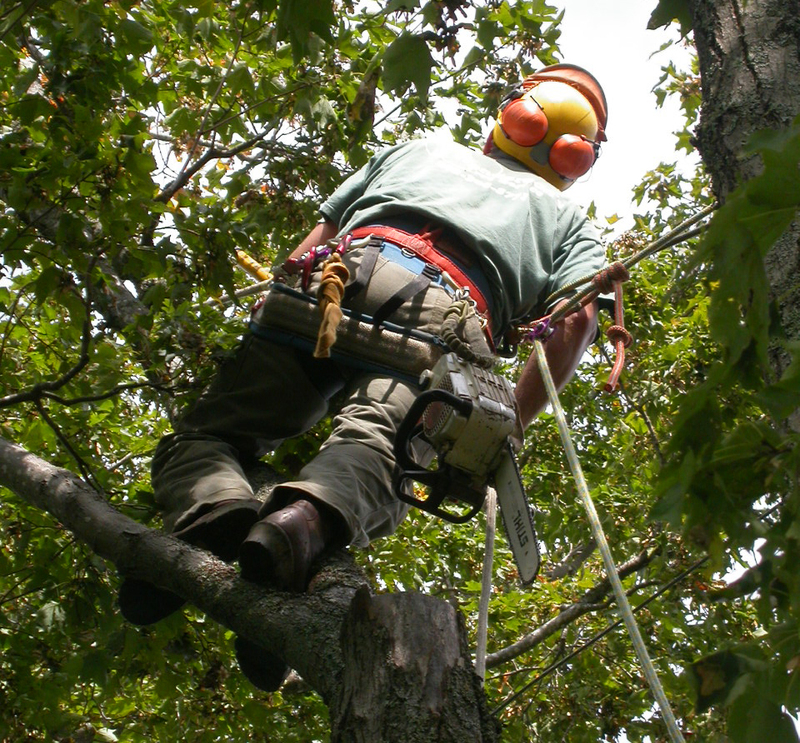 Coastal Timber Tree Service installs cables and braces to preserve landscape trees. This reduces the chance of failure on a healthy tree with potential weakness, and prolongs the life of a damaged tree. 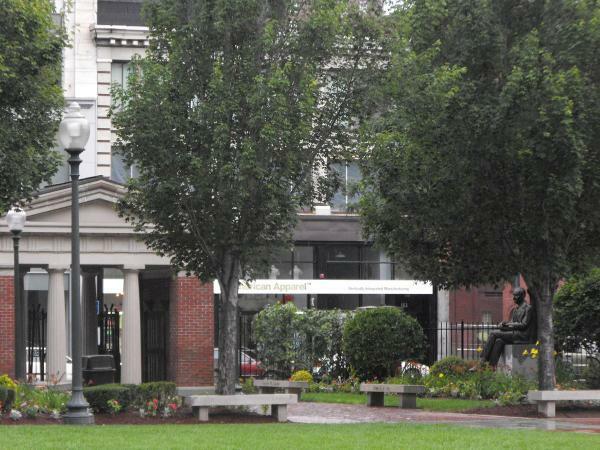 When installed properly, these methods can greatly reduce the hazard potential of a tree. Cables and braces are installed only after a tree is properly pruned. Learn more about Tree Cabling & Bracing here. Seasoned firewood can be a viable and affordable way to heat your home in the winter. We offer a variety of seasoned hardwoods cut and split ranging from 16”-18” in length, including oak, cherry, locust, maple and ash. We strongly recommend stocking up on cord wood in the late summer or early fall. For homeowners that wish to process their own wood, we offer delivery of log loads. This option is great for those wishing to save money by processing the wood themselves. Coastal Timber arborists are also currently maintaining several larger commercial properties, estates, and school campuses(references for these properties available upon request). We offer orchard pruning, planting large specimen trees, and installing lightning protection systems. Protecting trees in construction zones or manicuring miles of perfect hedges are among the scope of the estate and school campus services. School campuses require multi-year tree care plans to promote a sustainable landscape. We encourage colleges and universities to seek “Tree Campus USA” recognition from the Arbor Day Foundation. Learn more about Tree Campus USA here.